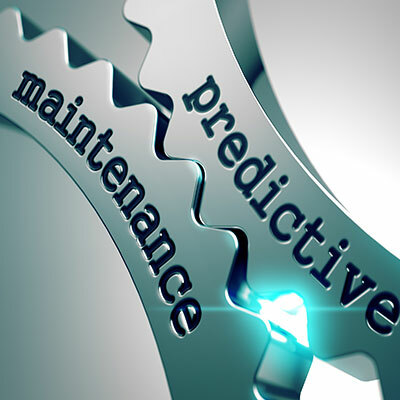 Predictive maintenance - Reticom Solutions Inc.
Our solutions help maintenance managers track the trend of the equipment performance. It detects how a process is functioning relative to its past operation conditions. When process parameters are within limits but the trend is deteriorating, it sends users early notification for the need for adjustment, thus giving users enough buffer to plan for maintenance ahead of time. This helps minimize sudden breakdowns and production stoppage.